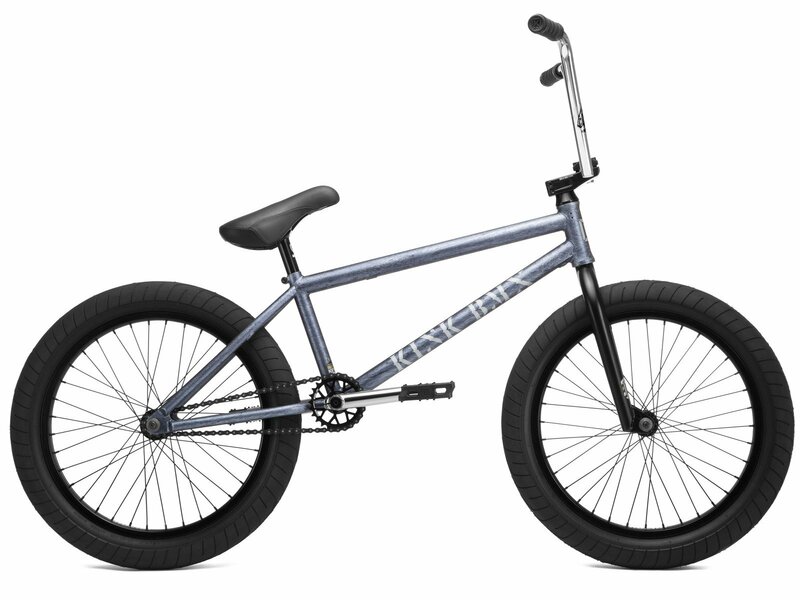 The Kink Bikes "Liberty" 2019 BMX Bike - Matte Blacksmith Blue is a brakeless mid-class BMX complete bike for advanced riders with a 20.85" inch top tube and shorter rear end which offers a high quality basic equipment with a frame, a fork and a handlebar made of 100% 4130 CrMo. The frame includes an integrated headset and Mid BB. This Kink Bikes "Liberty" 2019 BMX Bike - Matte Blacksmith Blue is equipped with a full sealed cassette hub and front hub, a Pivotal seat, and a stable 3-piece CrMo crankset with a aluminum sprocket. Brake Cable: Mission "L4 Linear"